Now, many Christians in general, myself included, do not believe in the theory of evolution. 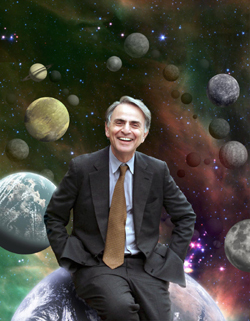 My point is simply showing that despite being friendly to the possibility of extra-terrestrial life having evolved elsewhere in the universe, when Carl Sagan extensively studied the details about the large numbers modern reports of UFOs which he had access to, he called it psuedo-science. I think it’s fair to say he probably made a chunk of change writing about aliens visiting earth, as fictional, but he also honestly didn’t think what we earthlings are currently experiencing actually was aliens from space either. Dr. Jacques Vallee, one of the pioneers of secular UFO researchers, worked partly with the U.S. government along with Project Blue Book’s Hynek. You might call Vallee and Hynek the founding fathers of scientific UFO study. 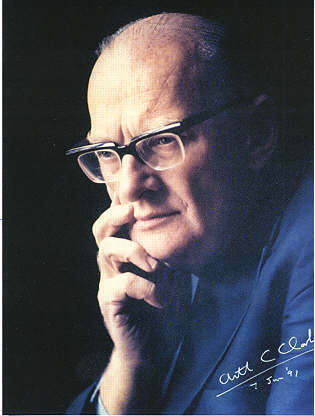 Vallee is the author of 10 books on the scientific study UFOs, he helped coin the phrase in the 1970’s “the inter-dimensional hypothesis” to explain UFO activity. 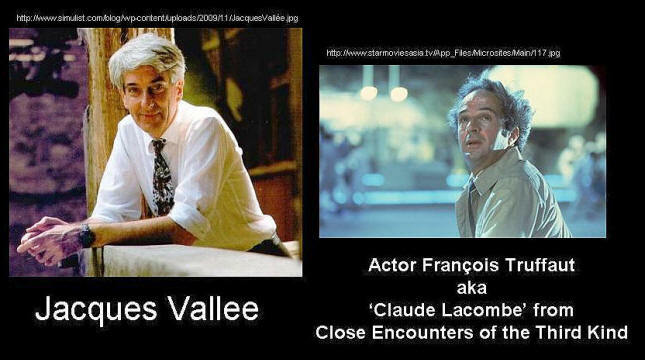 You don’t know you know him, but Vallee was the inspiration for the scientist character in Stephen Spielberg’s movie Close Encounters of the Third Kind. It’s not that the UFO witnesses were lying (he said) but that only they saw something that wasn’t really there, at least in the physical sense of a nuts and bolt saucer.